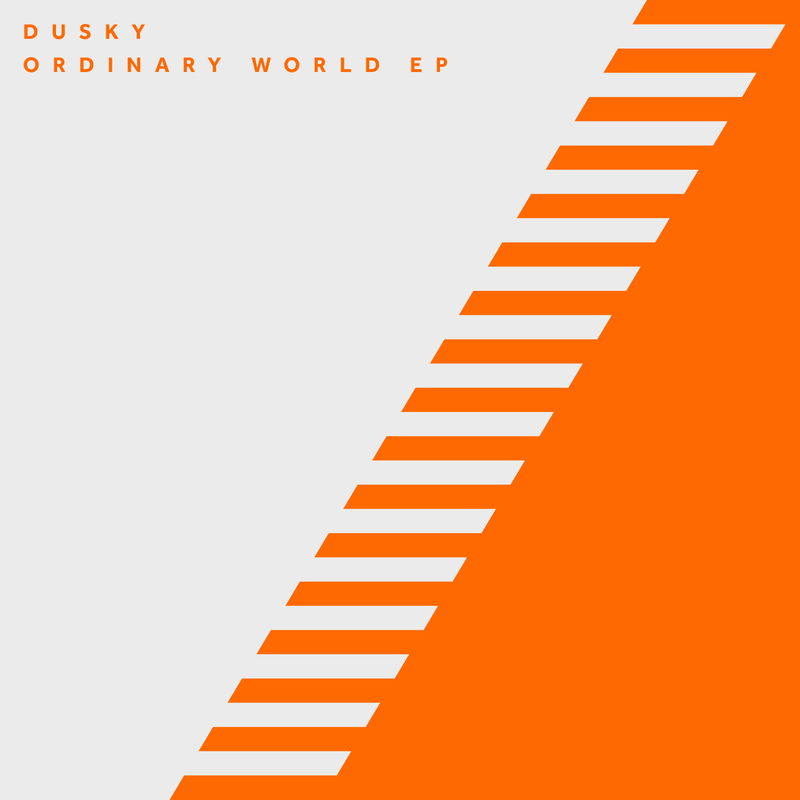 Premiered as Essential New Tune by Danny Howard on Pete Tong's BBC Radio 1 show, Dusky's 'Skin Deep' is the latest track to be premiered from the duo's four-track 'Ordinary World EP'. As classy and catchy as the duo's previous Beatport #1s "Careless' and 'Yoohoo', 'Skin Deep' draws on ambient, almost Orbital-esque textures, distinctive vocal hooks and an unmistakably Dusky groove; a unique blend full of sonic detail and musicality. 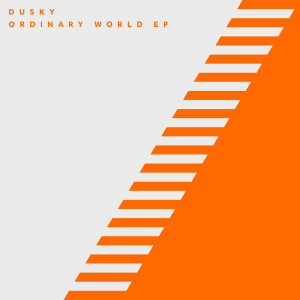 Balancing moody tones with warmer shades, the diverse four tracks of the 'Ordinary World EP' are another reminder of Dusky's widescreen approach to club sounds. 'Skin Deep' follows the hard-hitting, warehouse vibes of 'Jilted', previously a Special Delivery on Annie Mac's show. Still to be premiered are the hypnotic, big room techno of 'Parakeet Feet' and quirky roller 'Squeezer'.